The cofounders have since moved on, but enke's work has continued and evolved into three catalytic programmes that inspire, support and train young people with big ideas and big dreams to design solutions to the social issues they feel most passionate about. enke received the M&G and Southern Africa Trust Drivers of Change Community Award in 2012; in 2016 it received the Bronze Award in the WCDSD Ministerial Youth Excellence Awards, and enke's current CEO, Rufaro Mudimu, is one of 200 emerging African leaders selected for the Obama Foundation Leaders Africa programme. Many of the initiative's participants have also been recognised for their ingenuity and taking action in boosting the potential of South Africa through their work. According to Mudimu, enke's goal is to enable tens of thousands of effective young leaders through its products and services and incubate 3,000 social impact projects by 2020. enke is one of this year's five beneficiaries of the 5 For Change black tie event set for Saturday, 27 October, at The Station in Newtown, Johannesburg. 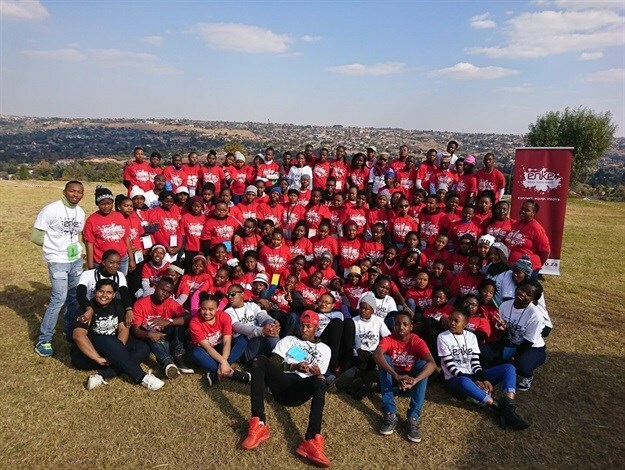 As part of our #5forChange series, we chatted to Mudimu, to find out more about the organisation’s beginnings, its programmes, its most significant achievements, and what enke plans to do with the proceeds from the #5forChange event. Tell us a bit about the history of Enke, what led to its development? The idea for enke: Make Your Mark (“enke”) was formed while Tom Walsh, Philippa (Pip) Wheaton and Kathryn Maunders, the three founders, were working in some of the most under-resourced schools in KwaZulu-Natal. These international volunteers realised that the young people they were working with were all dissatisfied about the situations in their schools, their communities, their cities, but weren’t being given a chance to make the changes they wanted to see. Recognising a need for a space where young people from all backgrounds could come together to develop creative, youth-led solutions, Tom, Pip and Kathryn decided to create one themselves. Thus, in February 2009, the concept of creating a space where youth from across the socioeconomic spectrum could come together to take their ideas and turn them into action, was born, with the first enke: African Leadership Forum held in July that year with 94 delegates. At that first enke: Forum, the three cofounders and volunteers discovered that South Africa was missing out on the full potential of its young people, as the high school youth in attendance came up with innovative and inspired solutions to the social issues in their communities. These forum delegates didn't just have ideas, they went home and started implementing them. Motivated by the delegates, the cofounders decided that a once-off conference was not going to be enough and, in 2010, enke: Make Your Mark was registered as an organisation and plans were put in place to bring more young people together through this remarkable platform. Tell us more about some of the programmes you run. enke: Trailblazer - This is our flagship leadership programme for grade 10 and 11 learners. It is a nine-month experience in social action and community leadership where learners are trained, inspired and supported to create real change in their communities. 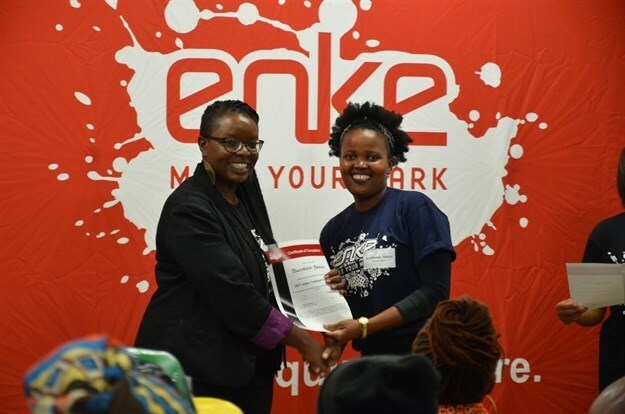 enke: Ignition - This is a volunteer programme for post-secondary youth where participants are connected to a diverse, active network, equipped with skills and experience that increase employability and work-readiness, and are inspired towards entrepreneurial endeavours. enke: Catalyst - This programme is for unemployed, out-of-school youth (18-35 years old) and is a six-month experience in social enterprise and guided coaching for professional development to increase the likelihood of conversion to employment, enterprise, education or training. 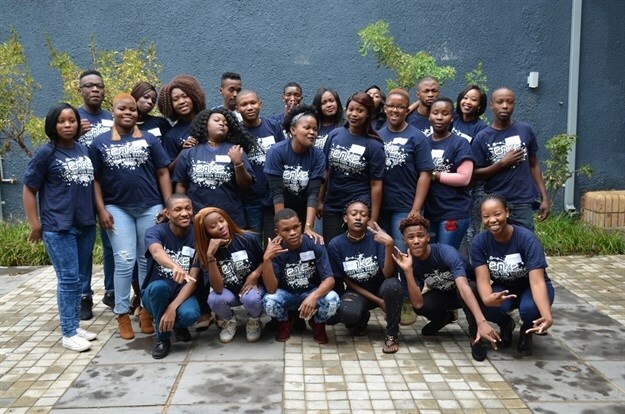 enke Alumni Network - This is an exclusive community of enke participants, sharing resources, opportunities and peer support to continue making their mark. 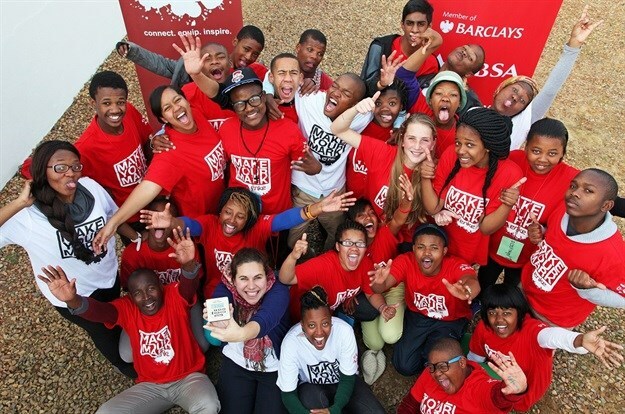 Our programmes increase the social mobility, social responsibility and individual leadership capacity of young South Africans by reversing the trends of disconnection, disenfranchisment and apathy. Do you have any notable success stories to share with us? The young people in our programmes do some phenomenal things. 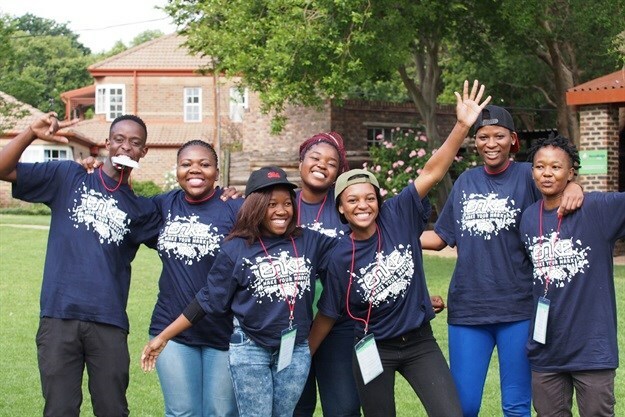 Participants in the enke: Trailblazer programme have run projects addressing education, the environment, health and other social issues most relevant to them and their communities. Participants in the enke: Catalyst programme have started businesses that have improved their community while also generating income to achieve their life goals and outcomes. We are currently working on summarising stories, but many can be found at www.enke.co.za/stories. How do you ensure your impact is sustainable? Sustainability for us means ensuring life-long positive impact on individuals and the world; essentially it is our long-term ability to complete programmes started, ensure long-term benefit to our beneficiaries, and to exist as an organisation that is fit to purpose and has social impact into the future. Thus, we keep track on programmatic, financial and organisational sustainability. enke: Make Your Mark is innovative in how we have developed our programme models and overall approach from an asset base, working on the strengths of youth and the changes they themselves want to effect for themselves and in their communities. In addition to the theory and practical knowledge offered in enke programmes, our work helps youth to not only identify additional strengths they have, but various areas from which to seek support, aiding them to overcome what in the past may have been impediments for success. This provides sustainability to the programme as it encourages lifelong behaviour change. 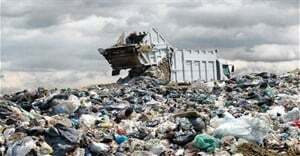 The project has been replicated in several locations in South Africa and we believe that it is replicable in other southern African countries. The reason is the programme is focused on increasing the capacity of individuals to have impact in their contexts. The project is flexible and inclusive, and targeted to a malleable and influential age group, which assists in its replicability and overall sustainability. Further, we ensure that there is rigorous monitoring and evaluation that allows us to produce tangible evidence of the success of our work. Our monitoring and evaluation enables us continuous learning so that our solutions are in line with the needs of the youth, their communities and the nation at large. As an organisation, we also work on ensuring we are financially sustainable so that we can be relevant, innovative and continue to support the community we have built. There have been funding challenges, mainly due to shifts in funding from corporate social investment, donor strategies and other external factors. We have overcome these challenges by diversifying our income mix and applying innovative methods to increase funding. Some of these innovative methods include a 2014 crowdfunding campaign on Indiegogo, and starting independent income generation in 2015 by opening an enterprise unit within the organisation. Through our specialised services, we leverage our experience and expertise in programme design, facilitation, leadership development, training and monitoring and evaluation. Since 2016, we have been able to raise 10-15% of our budget through our customised products and services. 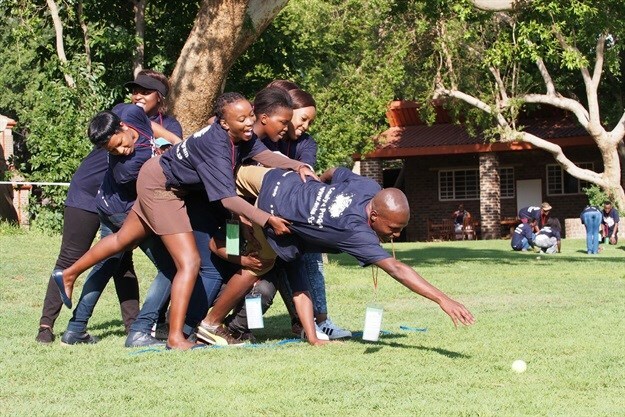 Our specialised services have enabled us to extend our impact as we have created customised training programmes for those of our partners who are not able to send their youth to our core programmes, facilitated strategic planning sessions, trained facilitators and outsourcing our monitoring and evaluation expertise. Enke turned nine this year. What would you say has been the initiative's most significant achievement as it heads toward a decade of work in youth social and economic development? Wow, a decade of work in youth social development is so much more than was initially dreamed up in that garage in 2009 - we've come a long way and done so much more than could have ever been imagined. So, probably being around for nine years could be an achievement in itself, as we have had to stay relevant and able to respond to changing markets and trends to continue to provide long-lasting impact and an organisation that is well respected in the sector. It hasn't been easy to be around for nine years, we are continuously learning, reflecting, evolving while remaining true to our purpose and mission to connect, equip and inspire young people today and tomorrow. Beyond staying power, our most significant achievement is the network and community of young people that continue to prove that youth are truly generators of meaningful change. It is incredible to see enke alumni who are now student leaders, educators, business people, and young executives that continue to live socially responsible lives and share that with others. We hear stories every day of how the enke experience has had long-lasting positive benefit to the mindset and perspective for each of them and they continue to come up with ideas and ways to improve the lives of others. The best part is that all of this - the power and ability to create a positive future for and with others - is inherent in all young people; we feel honoured to have been able to be part of the journey and support that enabled those that we helped to discover that through our programmes. We are very excited to be part of 5 For Change and its work to support the impact of social enterprises in South Africa. Proceeds will go towards building our administrative and organisational capacity to grow our work and meet our goals. Specifically, proceeds will be applied to building organisational internal resources, staff training and development, and towards events and activities to celebrate our 10 years in youth social and economic development. What is enke's long-term vision? We are driven by the desire for all young people to have the self-belief, freedom and ability to create a positive future for themselves and with others. 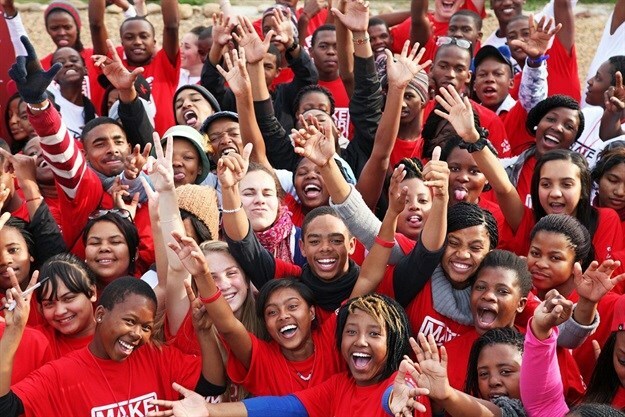 Long-term, our goal is to increase the reach and accessibility of our programmes to more youth in South Africa and beyond, with the aim of bringing the enke model to more communities and countries in Africa. In the current context, we are working towards scale so that we can effectively contribute to reducing the number of youth who are not in education, employment or training by providing both preventative and remedial solutions that enable young people to think, do and place themselves in their desired life outcome for success. We have realised that our goals can't be achieved alone; the situation for youth requires multiple interventions and experiences that develop the whole person and prepare them holistically for life beyond "youth". Thus, we actively collaborate and share so that we and others see meaningful, deep impact in the lives of young people on this continent.